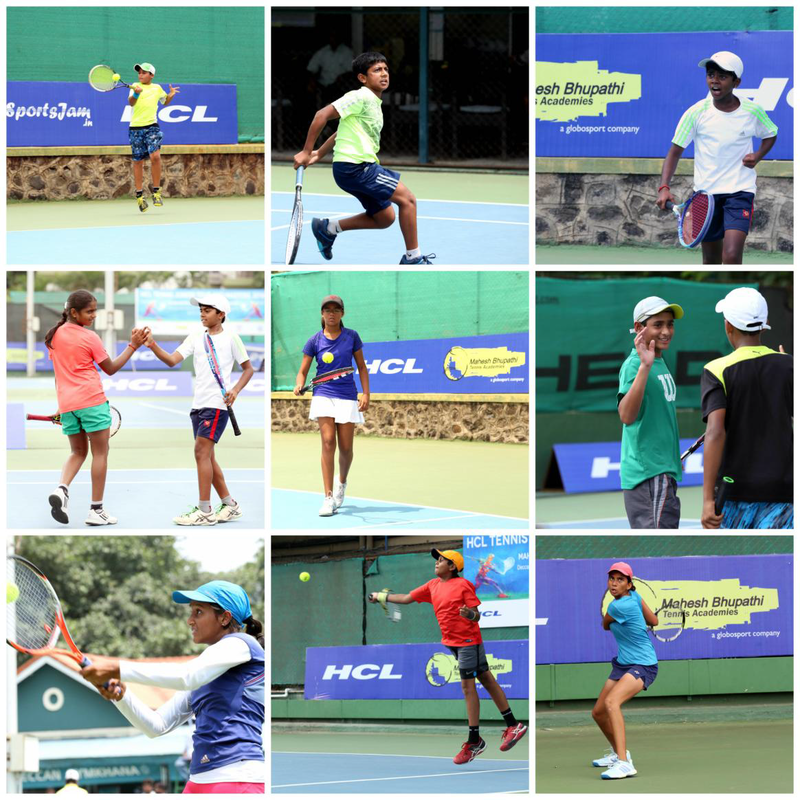 The last and final leg of the HCL Tennis Junior Tour took place in Pune at the Deccan Gymkhana . We received an over whelming response for the Pune leg of the tournament with the number of entries crossing over 450. The final number of participants across all four categories – Boys and Girls, under 12 and 14 was 242. The Boys under 12 category saw the participation of Akarsh Gaonkar and Anmay Devaraj who are ranked No. 2 and No. 5 respectively in the country.Khushi Sharma who was seeded 3 was knocked out by unseeded Karthika Vijay in the Girls U12 category. Qualifier Dhananjay Athreya managed to get the better of 7th seed Daksh Prasad in the first round of Boys U12 singles. Arjun Gohad played with a purpose and defeated 8th seed Karim Khan in the quarter finals of the Boys U14 singles. Arjun Gohad played some sensational tennis in the U12 and the U14 categories and even managed to reach the finals of the Boys Doubles. 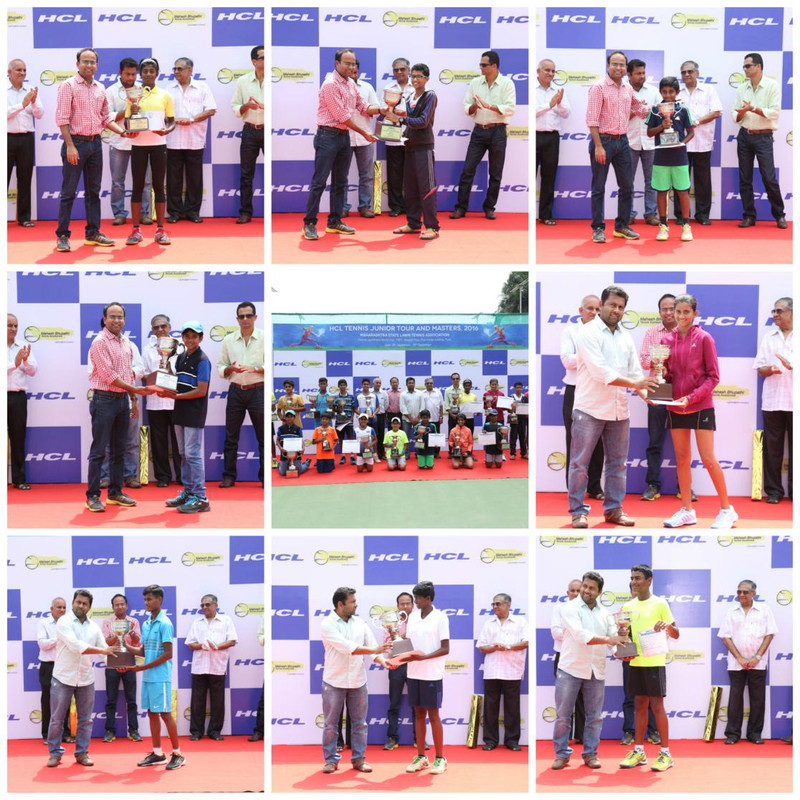 The plate event was conducted for the Boys U12, Boys U14 and Girls U12 categories and the kids played their heart out to perform their best at it.